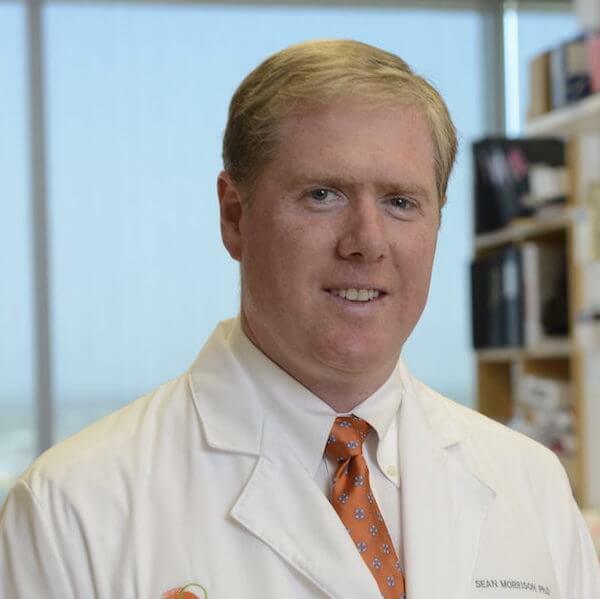 May 11, 2011 – UT Southwestern Medical Center, in collaboration with Children’s Medical Center, has recruited Dr. Sean Morrison, an internationally recognized leader in adult stem cell research, to lead new pediatric research initiatives. A Howard Hughes Medical Institute investigator, Dr. Morrison currently leads the Center for Stem Cell Biology at the University of Michigan, where his research focuses on the mechanisms that regulate stem cell function, particularly those that regulate the maintenance of stem cells in adult tissues and the ways in which stem cells change during development and aging. Dr. Morrison’s research has identified ways in which functional defects in stem cells lead to birth defects and cancer. In addition to pursuing his own important research, he will also lead efforts to attract the highest caliber of scientists and clinicians interested in further strengthening the groundbreaking pediatric research already taking place at UT Southwestern and Children’s. Dr. Morrison is among the first established investigators to be recruited to Texas with grant funding from the Cancer Prevention and Research Institute of Texas (CPRIT), funded by taxpayers in a ballot initiative in 2007 to pump $3 billion into cancer research in Texas over the next decade. Dr. Morrison focuses his research on non-embryonic stem cells, partly to investigate cancers that arise from the nervous and hematopoietic systems. His work assesses the extent to which these cancers hijack stem cell mechanisms to enable the formation and metastasis of tumors. He ultimately hopes to identify new treatments for diseases that include cancer and birth defects. Dr. Morrison completed his doctorate in immunology at Stanford University after graduating from Dalhousie University in his native Halifax, Nova Scotia. He finished his postgraduate training in neurobiology at the California Institute of Technology in 1999 and joined the University of Michigan Medical School faculty the same year. Dr. Morrison is currently the Henry Sewall Professor in Medicine at the University of Michigan’s Life Sciences Institute. Dr. Morrison has received numerous awards including a Searle Scholar Award, a Presidential Early Career Award for Scientists and Engineers in 2003, the McCulloch & Till Award from the International Society for Hematology and Stem Cells in 2007, the Harland Winfield Mossman Award from the American Association of Anatomists in 2008, and a MERIT Award from the National Institute on Aging in 2009.